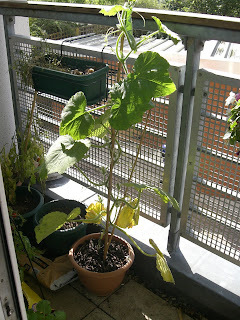 The London Vegetable Garden: A Flowering Butternut Squash! 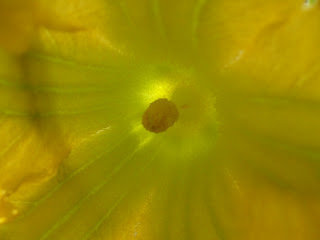 Having talked to fellow gardeners on the London Vegetable Garden Twitter page, it transpires that squash flowers can be very different, with male and female varieties determining whether that flower will produce a squash or not. As you can see from the pictures, the single stamen suggests that these are male flowers, although I'm no botanist, so please correct me if I'm wrong! Hopefully I'll have some female flowers joining these chaps, which will mean the start of a butternut squash! Many gardeners have also told me that butternut squash plants are happy to grow along the ground, but due to the London Vegetable Garden's obvious space constraints, I'm training these up a cane. Hopefully, I'll have a squash lower down the plant which I can focus on looking after, as I'm still concerned that this pot is not big enough to bear one, let alone ten, squash plants! We now have several squashes growing very happily up their poles, and one is almost full size and starting to turn yellow. Good luck! I hope you get at least one. Ive grown lots of squash up. You just may need more support for you squash as it grows. It might fall over or break off the plant without support, a lesson I learned only once, lol. Saute onion and garlic in olive oil until soft. Add sliced or chopped squash, season with salt and pepper, cover and simmer for 15 mins. Delicious! You can also saute the flowers, some people even stuff with meat and seasoning. 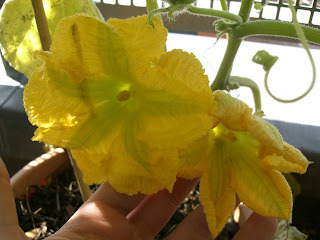 Regarding the flowers vs fruit: What I've noticed from my zuchinni is that if the flower is strait off the stem it is male and will not fruit. If their is an extra segment between the flower and the stem, that extra segement will be the fruit forming. 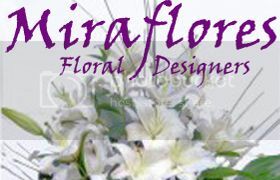 The flower will die off after a few days and that segment will start to grow and expand. That pot looks a little small for a squash. They are greedy feeders. 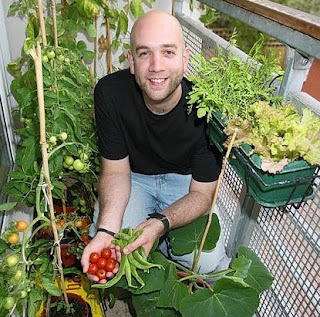 If you are growing in a small spot, you might like to try growing in a compost bag next year. 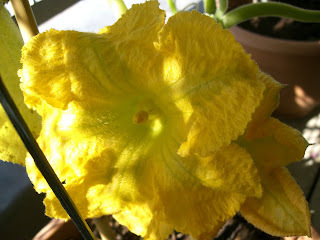 Your squash is blooming beautifully! I hope you get some fruits...er, vegetables. The trellis is a really good idea. reckon you may be a little late if there are no female flowers on there yet. Just wanted to say thanks to you all for the tips! Im growing squash for the first time this year. Mine are now flowering. They are about a foot high and the mad growth spurt hasn't happened yet. Im tempted to leave them to sprawl rather than rigging up a framework to support the plant +fruit. Shop hoa tươi đẹp giá rẻ chúng tôi gửi điện hoa tươi đến tận nơi nhanh chóng miễn phí đến khách hàng, phục vụ hàng trăm mẫu hoa hoa tuoi dep nhất. Butternut Squash - a Whole New World! 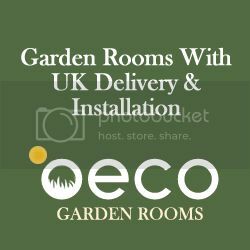 Every Little Helps – Or Does It? London Gardeners' Network - Growing by the Day!